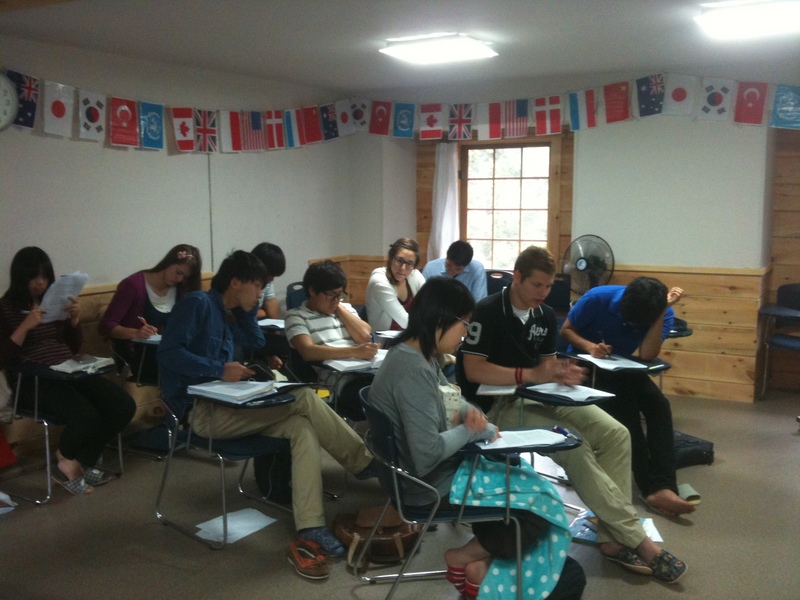 This week I have been teaching Bible College students on Jeju Island off the coast of South Korea. In preparing for class this morning I came across the remarkable story of Robert Thomas a missionary to Korea in 1866. As I teach Korean students in just a few hours I am reminded that Christianity often grows best in soil stained by the blood of the martyrs. I am forever grateful for those who have gone before and opened up doors by paying the ultimate cost. Robert J. Thomas was haunted by the thought of Korea. A Welsh missionary to China, he knew that the people of the “Hermit Kingdom” needed the gospel. But Korea, observing how westerners had mistreated China, closed its doors to foreigners. Burning with evangelistic zeal, Robert felt he must do something about the people’s ignorance of eternal life. On this day, September 13, 1865, he arrived on the coast of Korea and began to learn what he could about the people and their language. By his action, Robert became the first Protestant missionary to the ancient land, whose name means “chosen.” Roman Catholics, however, had converted many Koreans starting in the late 1700s. They were so successful that in 1863 eight thousand were slaughtered by a government that feared foreign influence. Lacking Korean language material, Robert handed out tracts and New Testaments in Chinese. He soon had to return to China, where, the following year, his wife died. In 1866, Robert learned that an American boat, the General Sherman, was going to try to establish trade relations between Korea and the United States. He offered to accompany the boat as an interpreter in exchange for a chance to spread the gospel. That August, the General Sherman sailed up the Taedong River toward Pyongyang. 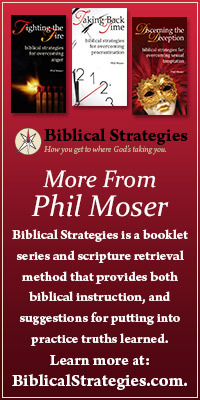 Robert tossed gospel tracts onto the river bank as the ship proceeded. Korean officials ordered the American boat to leave at once. The Americans defied the warning. They paid for their arrogance with their lives. The schooner ran aground and stuck fast in the muddy bottom. The Governor of the province, Pak Kyu Su, attacked the ship. When the Koreans tried to board, waving machetes, the Americans opened fire. Over the next two weeks, the Americans held the Koreans off, killing twenty and wounding many more. By September 3, the Koreans were fed up. They launched a burning boat down river at the General Sherman to set it afire. Now the Americans had to dash ashore or burn to death. As the sailors fled from the boat, the Koreans killed them. Robert had to flee with the rest. True to his mission, he leaped from the boat carrying a Bible. “Jesus, Jesus!” he cried in Korean to the attackers, offering them the Bible. His head was whacked off with a stroke of a machete according to one account, but others think he pleaded for his life and was beaten to death. We may never know the truth, nor if Robert tried to prevent the Sherman’s foolish defiance of a sovereign power and its butchery of civilians. Seemingly Robert’s efforts had been in vain. But God worked in the heart of the man who killed Robert. Convinced by Robert’s beaming face that he had killed a good man, he kept one of the Bibles, wallpapering his house with it. People came from far and near to read its words. A church grew. A nephew of Robert’s killer became a pastor. This entry was posted in Missions and tagged Jeju Island, Korea, Steve Nichols, WOLBI, WOLBI Jeju Island, Word of Life Bible Instutute.